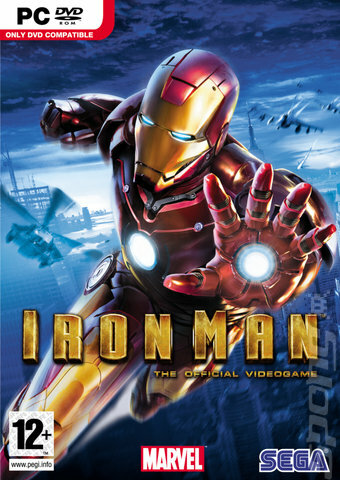 Iron Man, one of Marvel's most indestructible Super Heroes, blast onto videogame platforms with this adaptation of the big screen movie. 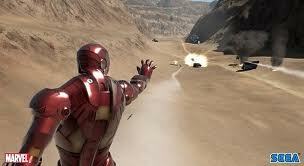 This third-person action game immerses players in the world of Tony Stark - the brilliant industrialist and inventor who both created and became the world's toughest hero - Iron Man. 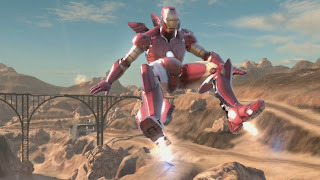 By customizing the advanced technology in Iron Man's suits, gamers can take advantage of a wide array of high-impact weapons to strategically blow-up and destroy any enemy force and fight to rid the world of weapons of mass destruction. 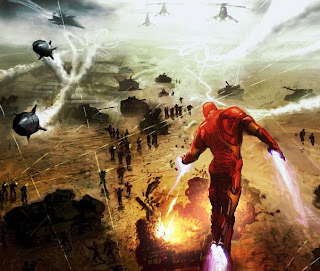 Drawing from both the movie and comic book storylines, Iron Man features the voice talent of the stars from the major motion picture - Robert Downey Jr, Terrence Howard, and Shawn Toub. Large exterior environments and dark indoor areas can be fully explored and systematically ripped apart for an authentic and explosive cinematic experience.